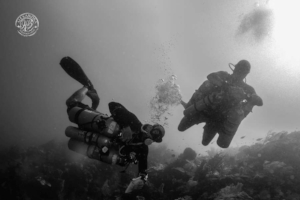 Start your diving off right by learning the necessary skills to make your dives more enjoyable. 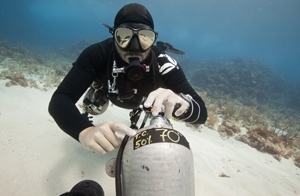 You will be put through a series of fin techniques and buoyancy control skills that are necessary for your next level of diving. Wind your way through narrow swimthroughs. Hang upside down to spot that hidden lobster. Hover effortlessly along a wall. The Advanced bouyancy fine-tunes your ability to control your lung volume, trim your weights, and reduce your air consumption.